Nominees should be Dobyns-Bennett Graduates who had a profound effect on Dobyns-Bennett High School and have had a successful and influential life, not only in regard to Dobyns-Bennett, but with their family, community, career, and others. 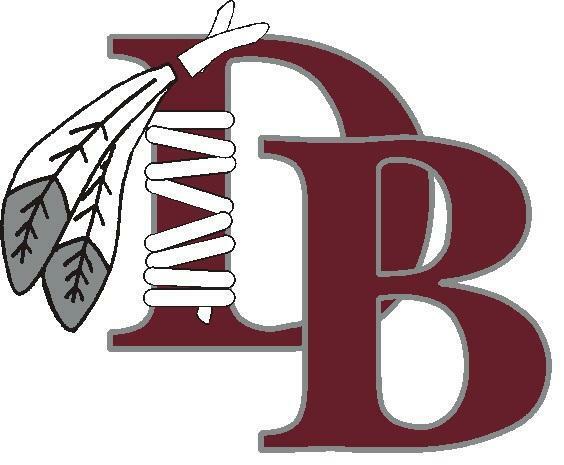 Published on March 27, 2019 at 12:11 p.m.
KINGSPORT, Tenn. – The Dobyns-Bennett High School Alumni Association Board of Directors is currently accepting nominations for the Dobyns-Bennett High School Alumni Association Hall of Fame Class of 2019. Dobyns-Bennett graduates must have graduated at least thirty-five (35) years prior to their nomination. 2018 Inductees included the following: William B. Greene, Jr.; C. Wallace Ketron, Jr.; Hal P. McHorris; Michael O. O'Neill; Daniel Westmoreland, M.D. ; and Dennis Westmoreland, M.D. Click here to learn more about these very impressive Dobyns-Bennett Alumni. The nomination form is located on the Dobyns-Bennett High School website (www.dbhs.k12k.com), Alumni, Dobyns-Bennett Alumni Hall of Fame. Nomination deadline is Friday, May 31, 2019. The 2019 Hall of Fame Induction Ceremony is scheduled for Thursday, October 24, 2019 at 11 a.m. located in MeadowView Marriott Conference Resort and Convention Center. The Dobyns-Bennett High School Alumni Association seeks to unite DBHS Alumni and keep them informed of community and school news. Alumni news and information are posted regarding membership, class reunions, football schedules, D-B highlights, the Alumni Board and a complete listing of the Hall of Fame Inductees by year with bios and headshots. You can become a Lifetime Member of the DBHS Alumni Association by filling out the Lifetime Membership application here. For more information regarding the Dobyns-Bennett High School Alumni Association Hall of Fame nomination process or the Dobyns-Bennett High School Alumni Association visit, www.dbhs.k12k.com, Alumni or email dbalumniboard@gmail.com.